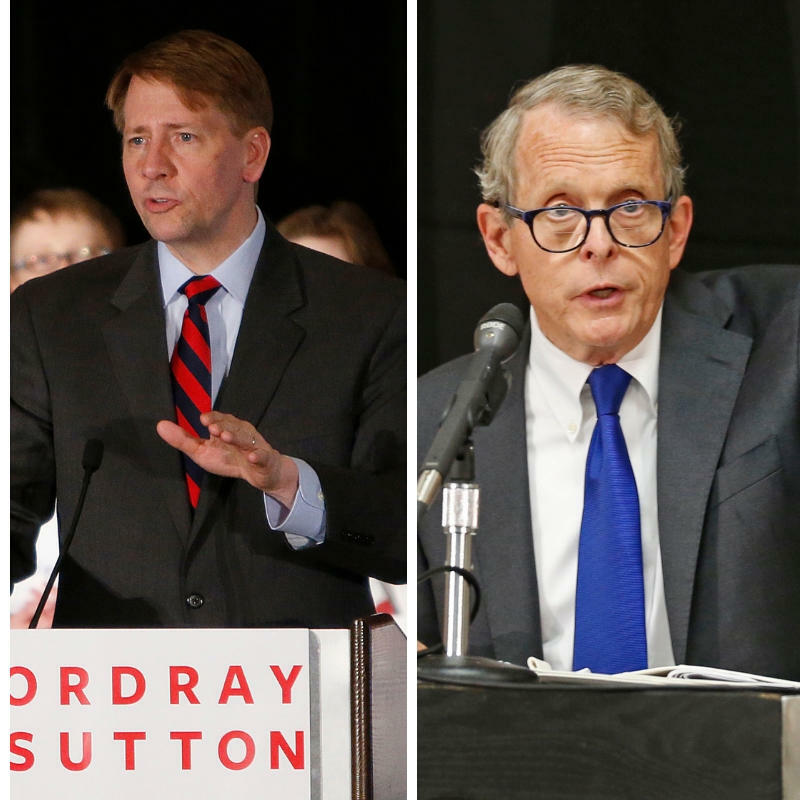 Wednesday night the two major party candidates for Ohio governor, Democrat Richard Cordray and Republican Mike DeWine, had their first of three scheduled debates before the November 6 election. 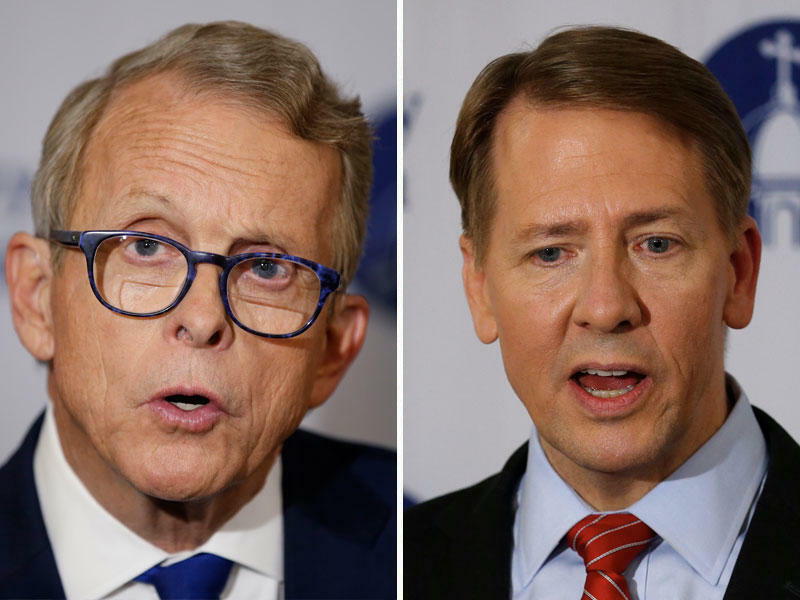 Downticket races aren't receiving as much attention as the race for governor, but in November Ohio voters will also choose the next Attorney General, State Auditor, Secretary of State and State Treasurer. 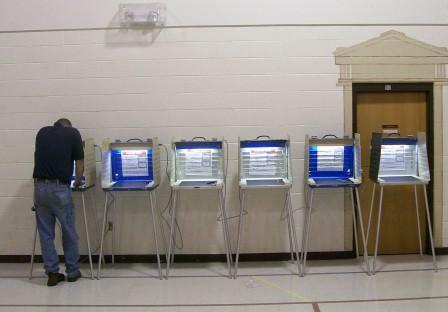 Anderson Township trustee Andrew Pappas may be in trouble over a petition signature. And the deputy director of the Hamilton County Board of Elections is likely to face some form of discipline for blanking out the memo lines on checks issued by Aftab Pureval's campaign. 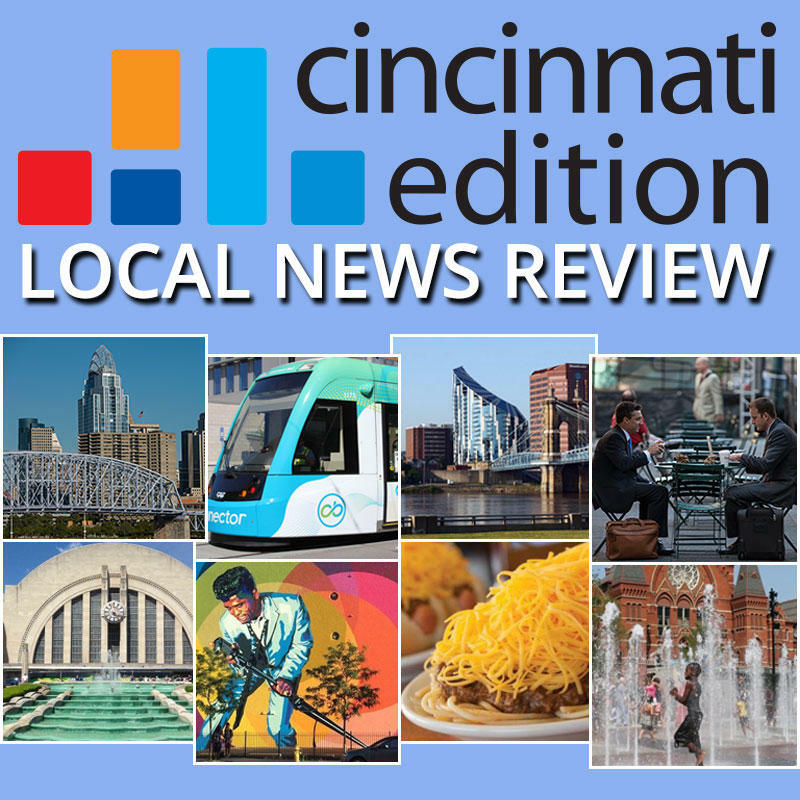 Joining Cincinnati Edition to discuss this week's top stories are Ohio Public Radio Statehouse News Bureau reporter Jo Ingles (@joingles); from the Cincinnati Enquirer, government reporter Jessie Balmert (@jbalmert), political columnist Jason Williams (@jwilliamscincy) and regional government reporter Scott Wartman (@ScottWartman); and WVXU politics reporter Howard Wilkinson (@howardwilkinson). Tune in to Cincinnati Edition September 21 at 1 p.m. to hear this segment.